Lay the bread slices side by side and evenly spread the mustard over both slices. 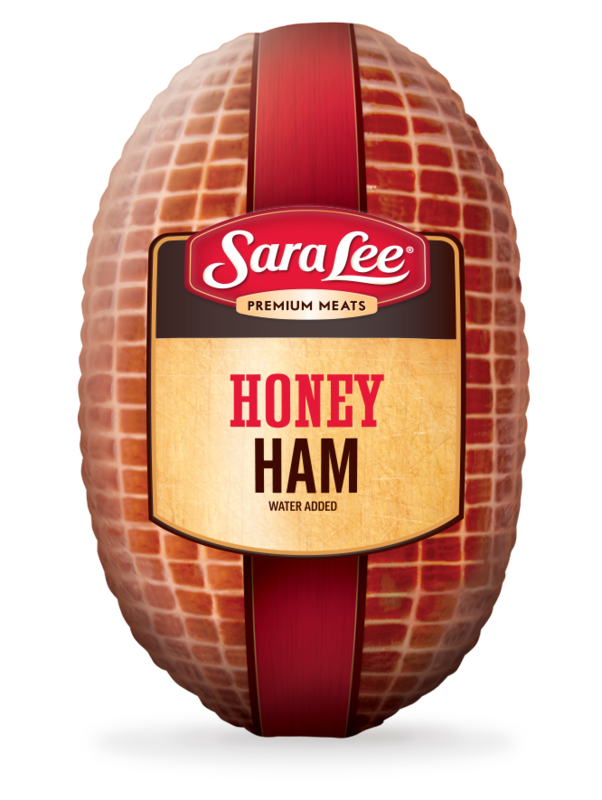 Next, fold the ham slices on the bottom bread slice. 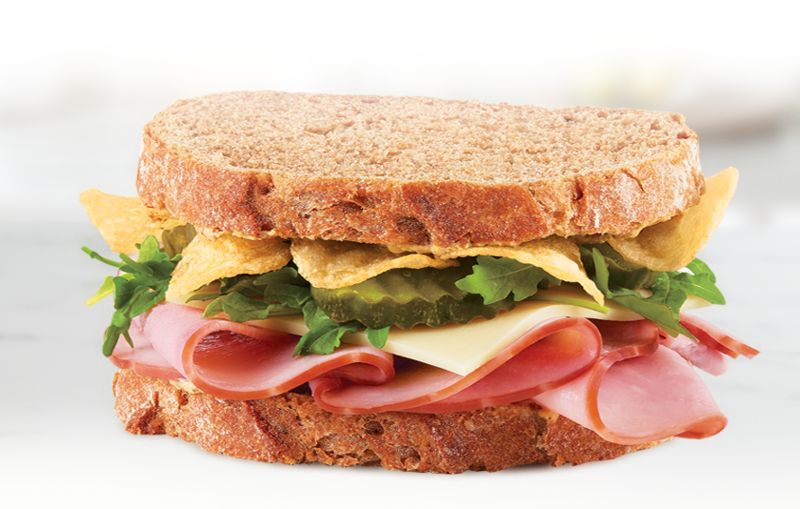 Lay the cheese slice on the ham and then spread the arugula out evenly over the whole sandwich. Add the pickles on top of the arugula. 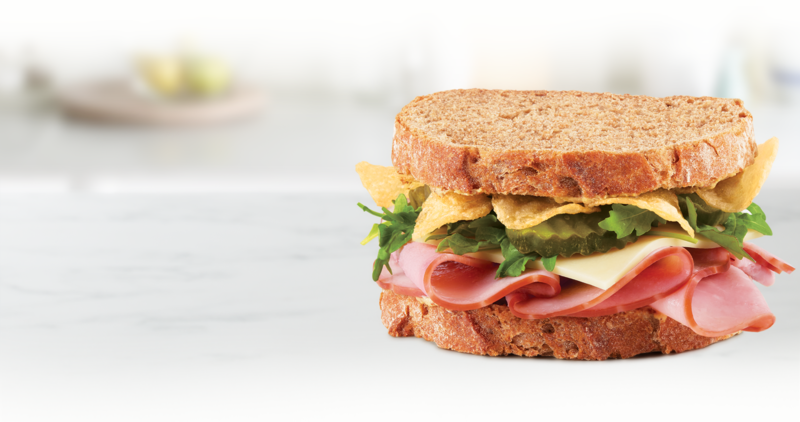 Spread the chips over the whole sandwich and top with the last bread slice.